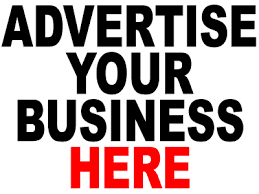 According to reports, a family has raised an alarm and is seeking for public assistance with help in locating their missing daughters who happen to be twin sisters. 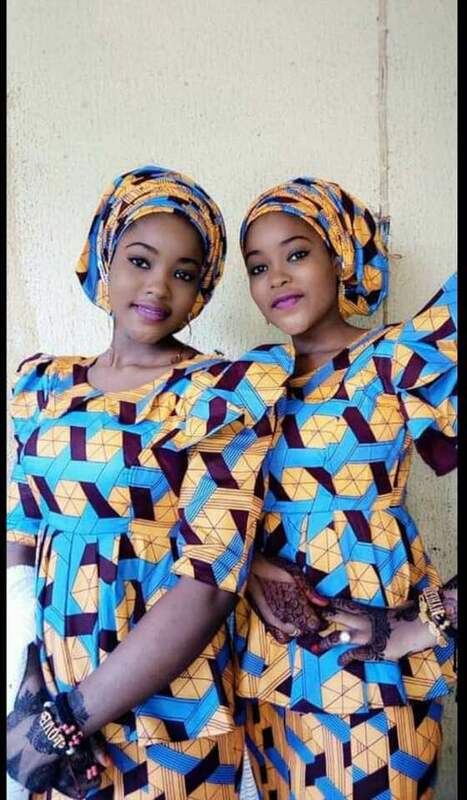 The sisters were reportedly kidnapped by unknown gunmen. 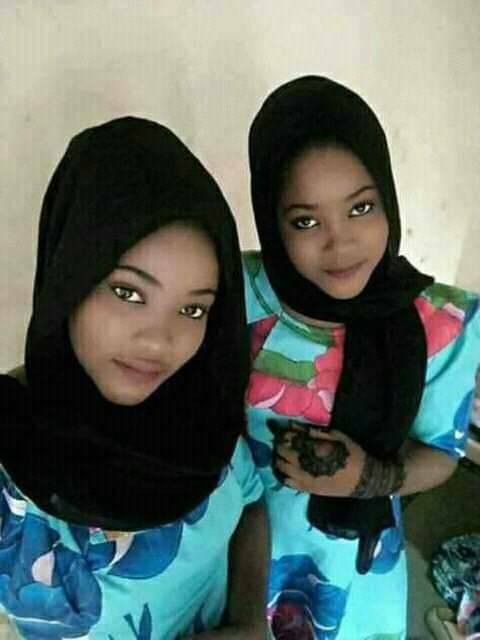 Local reports show that the young ladies identified as Hassana and Husaina were abducted by some hoodlums recently in Zurmi Local Government Area of Zamfara state and are yet to be seen or heard from till now. The family has notified the police of the girls’ abduction and is asking anyone who has any information that would help in finding them to report to the appropriate authorities.